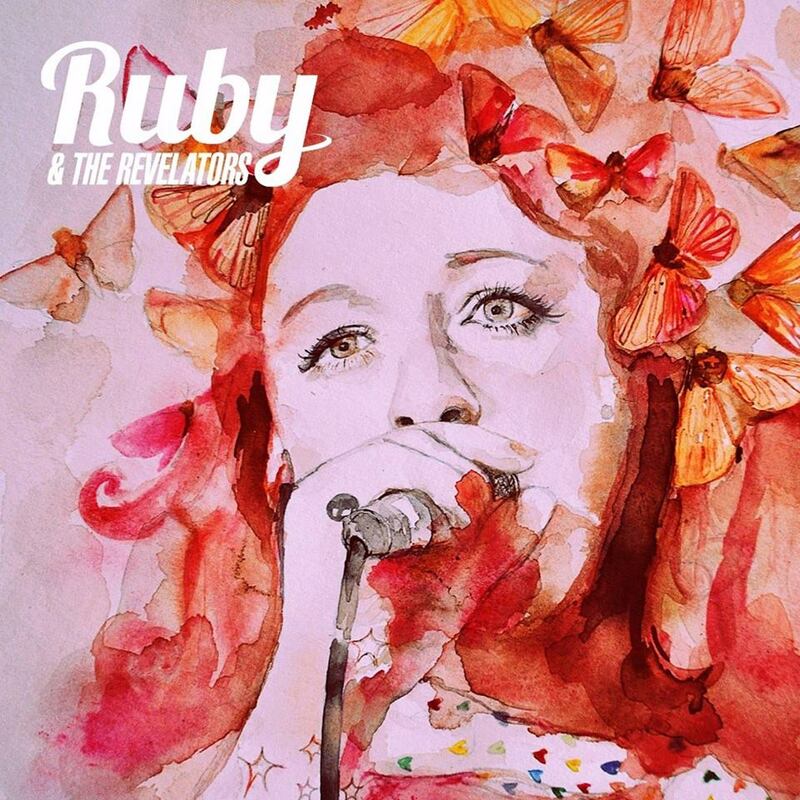 RUBY & THE REVELATORS are a five piece soul & blues band based in Sussex. They have appeared at many high profile blues festivals in the UK, including amongst others Boogaloo Blues Weekender, Blues On The Farm, Cambridge Rock & Blues Festival and Swanage Blues Festival. They are renowned for their scintillating stage performances, and described by Blues Matters as a ‘must see live act on the British Blues Scene’. Their repertoire takes you from sassy Stax era soul to Northern Soul to rocking rhythm and blues. With two EP’s under their belt 2017 saw the release of their much anticipated début album WALK WITH ME. Drawing on a rich seam of musical influences from songwriter led blues, r n b, soul, jazz and funk, RUBY & THE REVELATORS are proving to be a unique and very popular band on the blues scene. They perform a refreshingly unique set list, that combines imaginative interpretations of classic blues songs, as well as eschewing the obvious in favour of lesser known gems as well as showcasing their original compositions.